Quicker startup Many programs run silently in the background when you start up your computer without your knowledge. ScanUtitlites helps you get to work, or play faster by letting you disable unneeded programs and improves the performance. Safe browsing Advertisers and websites track your behavior online with cookies that stay on your computer. ScanUtilities erases your browser search history and cookies so any internet browsing you do stays confidential and your identity remains anonymous. Cleaner Is your computer running slow? As it gets older it collects unused files and settings which take up hard drive space making it slower and slower. 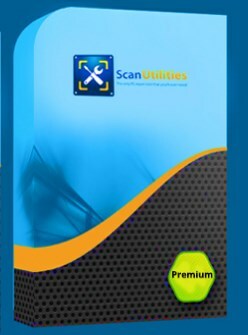 ScanUtilities cleans up these files and provides regular maintenance to increase the speed of your PC. Duplicate Finder You can search for the duplicate files and remove them to free up the memory space. This product is created and sold by Sameer Syed, the product's vendor.